The Nasher Museum partners with Sarah P. Duke Gardens and the Duke Chemistry Society to explore the crossover between art and science as we create artistic chemical reactions and investigate the beautiful designs found in nature. Get wowed by Nasher Family Day favorite magician Joshua Lozoff as he does close-up magic in the Great Hall and performs a stage show in the lecture hall! 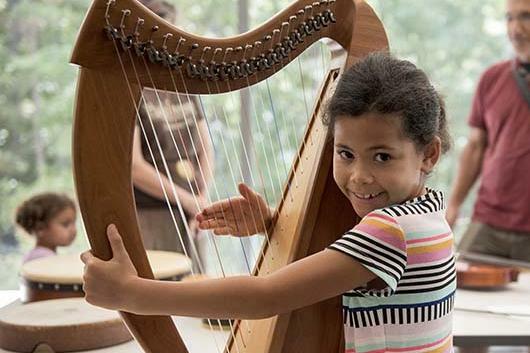 Free Family Days at the Nasher Museum are supported by The Forest at Duke.